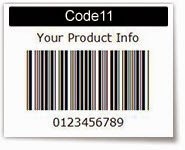 There are different types of bar codes in use such as - 'numeric only' barcodes (Eg: Code-11), alpha-numeric barcodes (Eg: Code-128), 2-dimentional barcodes (Eg: QR-code) and so on. 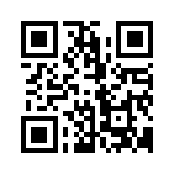 The question is how do you create a barcode using Free Software ? Is it possible at all? Terry Hancock has written an interesting article that walks you through how to create basic barcodes using the Free software Inkscape.